ZPH Series Mid Consistency Mixer is mainly used in mid consistency bleaching section of stock preparation process, which fully mixes chemicals, steam and pulp. Mainly used in mid consistency bleaching section of stock preparation process, which fully mixes chemicals, steam and pulp. Adopt triple-blade rotor which helps in working efficiently. 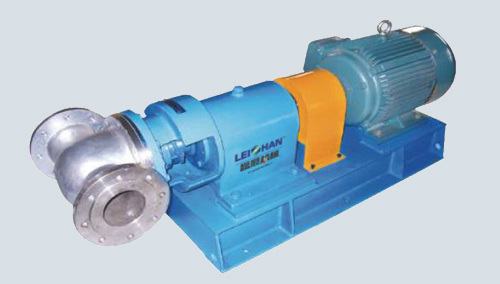 High Speed rotation of rotor makes stock fluidization and destroys fiber structure, so that reaches the best mixing result. Inner structure with spiral bar, avoiding stock detained in shell, reducing pressure losses. The rotation direction of rotor is perpendicular to the flow direction of stock, preventing bleaching agents from education and overflowing and saves chemicals. Directly connect after medium consistency pump, obviously energy saving.